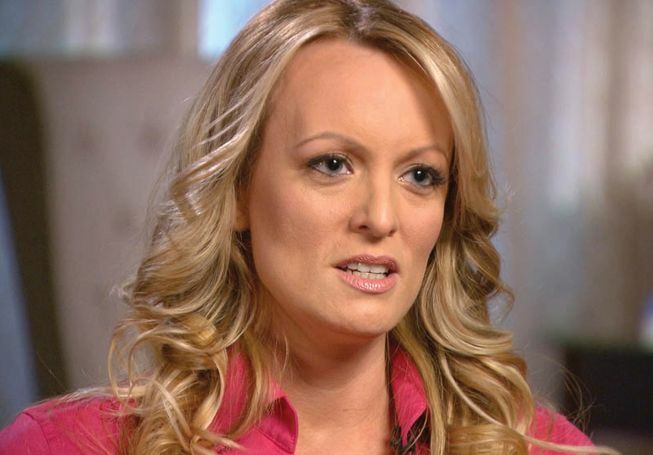 When interest in her story resumed during the 2016 presidential campaign, Clifford said, she felt pressured into signing a nondisclosure agreement in exchange for a $130,000 payment from Trump’s longtime lawyer, Michael Cohen. Cohen said he paid Clifford out of his own pocket, and both he and the White House deny her allegations of an affair. Clifford declined to tell 60 Minutes whether she had evidence of a relationship with Trump, but her lawyer, Michael Avenatti, suggested she did, tweeting a photo of a CD or DVD with the caption, “If a picture is worth a thousand words, how many words is this worth?” Avenatti has welcomed a legal battle with Trump, filing a motion in federal court to question the president and Cohen under oath about the alleged affair.